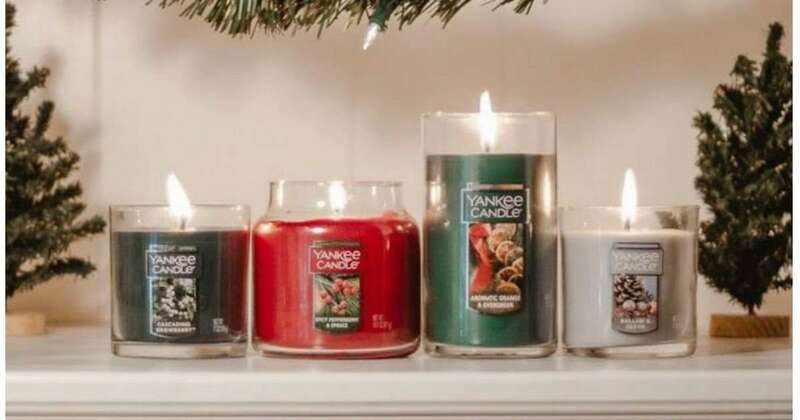 Home > Household Deals > Yankee Candle Coupon: 50% off Entire Purchase! Yankee Candle Coupon: 50% off Entire Purchase! There is a really great new Yankee Candle coupon! You can use the coupon to get 50% off all full priced Candles, Car & Home Fragrances at Yankee Candle through 11/4. If you want to shop online use code FIFTYOFF. Note: This coupon is only good in Yankee Candle stores (online or in-store).